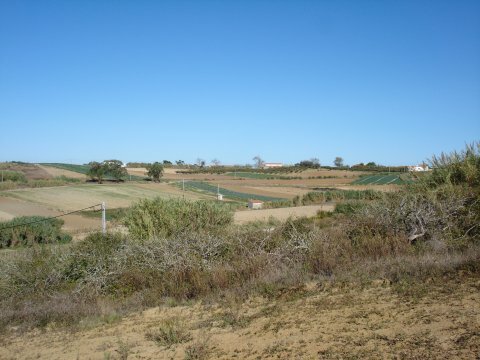 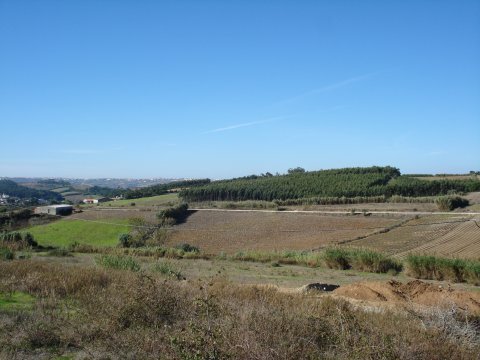 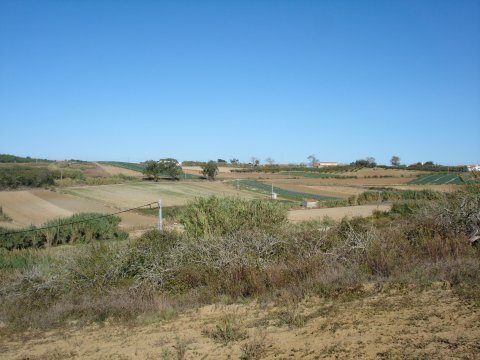 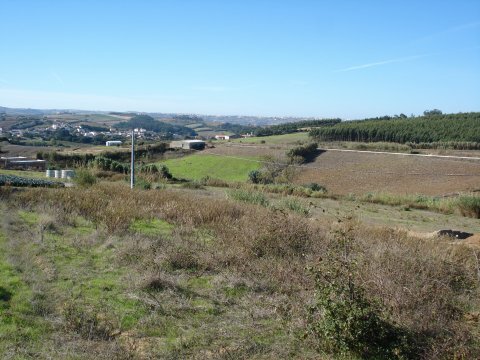 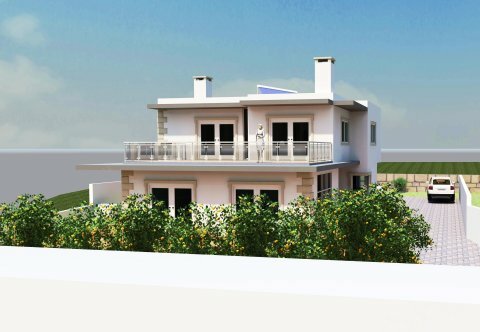 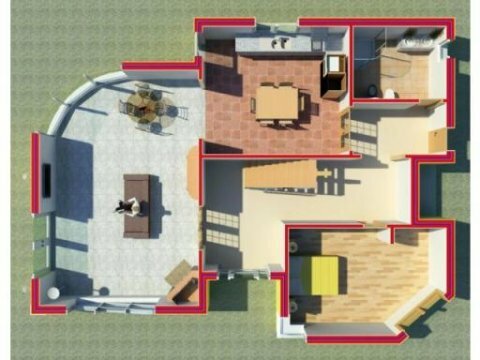 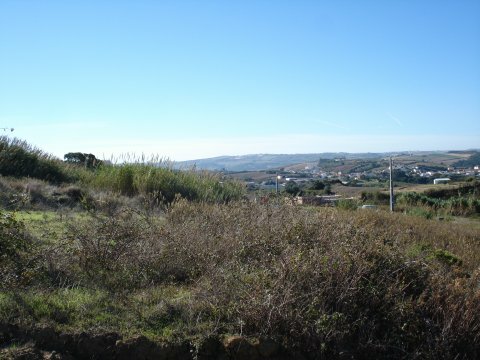 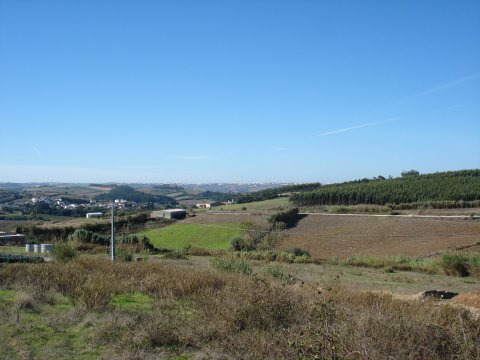 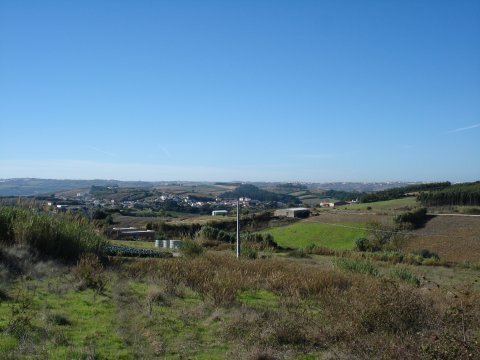 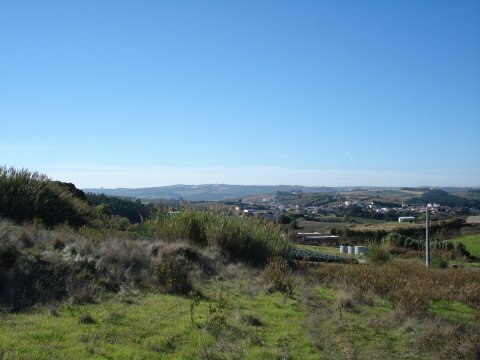 Building plots of about 1450sq metres, located on the outskirts of a village near the town of Lourinha. 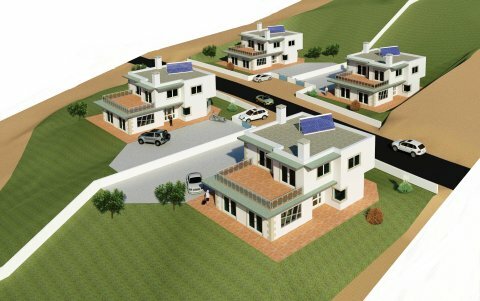 The plots have plans approved to build detached contemporary design villas which share views of the countryside and surroundings. 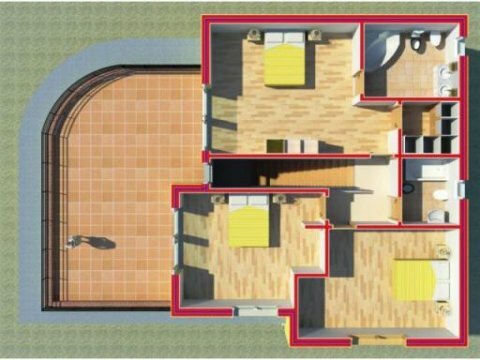 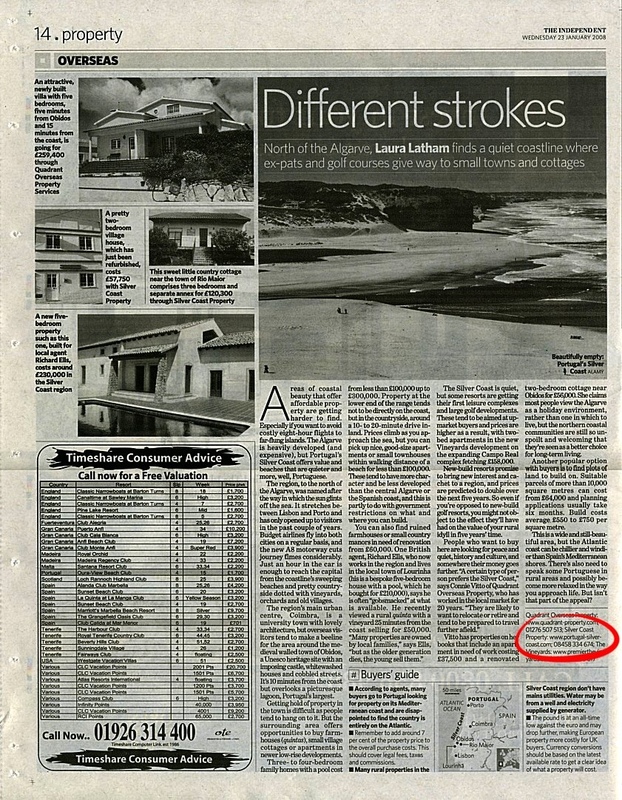 Price shown is for each plot.